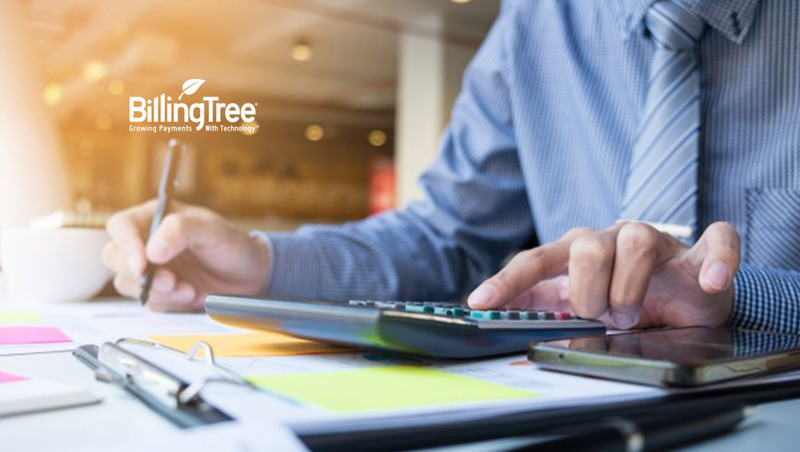 BillingTree®, the leading payment technology provider, today announced Jason Hiland has been appointed Vice President of Sales and Business Development for ARM and Financial Services. In this newly created position he oversees sales operations and initiatives to expand electronic payment and technology adoption to a broader audience of Banks and Credit Unions of all sizes, Auto Financers and the Accounts Receivables Management (ARM) market. Jason Hiland has over 15 years of experience in collection software, electronic payments and technology sales, having spent almost nine years at BillingTree in senior roles. He served as the BillingTree Southeast Regional Director in ARM before taking the lead position over the Financial Services efforts, where he enjoyed great success building a team and growing the company’s Credit Union and Banking clientele. Hiland heads the BillingTree sales and new business development initiatives for the entire Financial Sector including ARM, managing the company’s Sales, Partnership and Channel efforts.